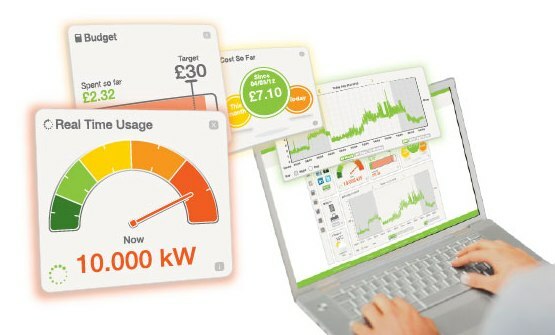 Today more than ever, effective energy management is a crucial issue for the success of any business. For many, the answer is an Energy Management System (EnMS) – a framework for the systematic management of energy. As well as enhancing energy efficiency, an EnMS can cut costs and reduce Greenhouse Gas (GHG) emissions providing you with a competitive advantage. Our online monitoring system combines multiple meters through a communication network to a central server or data acquisition system provide a comprehensive integrated solution to monitoring facility’s electrical energy use. Sound maintenance and upkeep practices begin with energy monitoring, which is a function of daily behavior as well as having the right materials on hand. Monitoring energy use can help increase energy efficiency, lower costs, and lead to effective long-term budgeting. Periodic energy monitoring includes measuring electric power consumption (when measuring equipment is available), and identifying hours of the day when equipment is in use. Monitoring makes such inefficiencies apparent, and strategies can then be devised to minimize energy consumption.